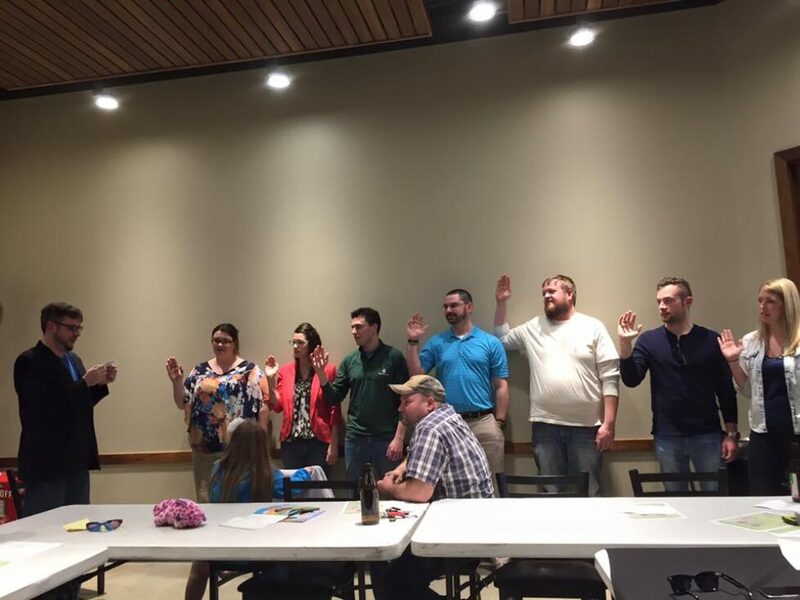 The Jaycees offer our members an opportunity to grow professionally while creating positive change in our communities. Come join us at one of our events or a member meeting to learn more about becoming a Jaycee! Our member meetings are always open to guests. They occur on the 3rd Wednesday of each month at Bernie & Betty’s Pizza, located at 1101 S Spring St. Interested individuals are always welcome to attend & learn more about what The Springfield Jaycees are all about. Member meetings begin at 6:30 PM. If you would like to speak with someone prior to a meeting, you can email us at spfldjaycees@gmail.com. Membership nights are social gatherings where potential members mingle with current members to learn more about the chapter. First, ask yourself what you want from life. If you want to do more, experience more, and accomplish more every day, you should invest your time in the Jaycees. JCI is a people-building organization. We change the communities we live in, the people we are, and the people we will become. Through community and personal development projects, we are building a better world around us, one leader at a time. Ultimately, what you get out of the Jaycees is what you put into it. Your involvement will reap huge benefits. Our Membership Dues are $68.00, and can be paid in person at one of our meetings.